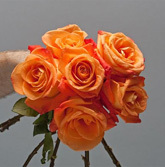 Chicago School of Flower Design | Intensive floral design courses that introduce students into the world of the floral designer. 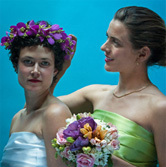 Chicago School of Flower Design Students & Graduates are busy Designing all over the “Windy City”. 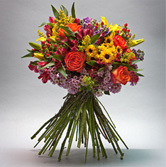 The Chicago School of Flower Design is a great way to master the art of floral design! 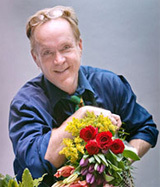 Founded by celebrity florist Michael Gaffney, The Chicago School of Flower Design’s students learn a large variety of different floral designs. 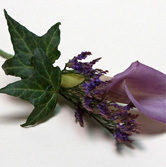 Everything from traditional to contemporary design work is covered during The Chicago School of Flower Design’s exciting courses. The school provides great training in the art of floral design and their students graduate with a portfolio of their design work. The school is located at Ashland and Grand making it easily accessible from all parts of the city. The school is about two miles West of The Miracle Mile allowing visitors great shopping when in Chicago. There is also free parking at the Chicago School’s location. 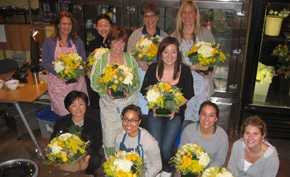 The Chicago School of Flower Design is located in the Kennicotts Floral Wholesale house. This allows our students to access the best flowers from around the world. 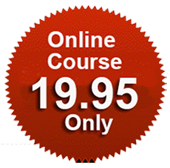 Everything needed to train their students is located right at their fingertips. 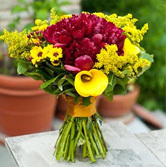 A gorgeous mix of fresh flower and green materials are provided to the students during each day’s class (all materials are included with the tuition cost), as well as live demonstrations, flower market field trips, instructor assistance and best of all, hands on designing by the students themselves. 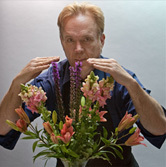 Michael Gaffney who has been featured on the Hallmark Channel, Today Show and Huffington Post states. In Michael Gaffney’s book ‘Design Star’, there are 100 tips to flower design, but in class there are 1000. Being in class and having that one-on-one access to an instructor is important to learning good design habits and techniques. Space is limited and pre-registration is required. If you would like more information about classes, how to register or would like to try a free class, please call 1-877-322-5666 today!